"Secretary Deskbook Cover" product is already in your cart. 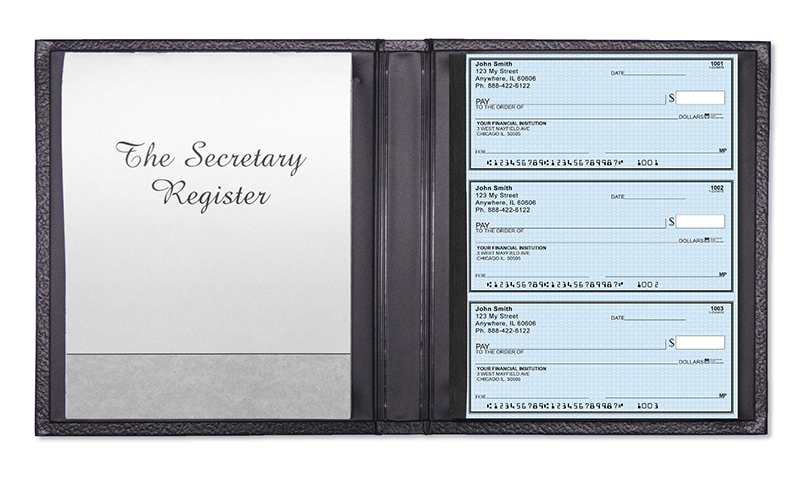 The Secretary Deskbook Cover is designed for our secretary deskbook checks. Perfect solution for a high volume check writer for storage and convenience. 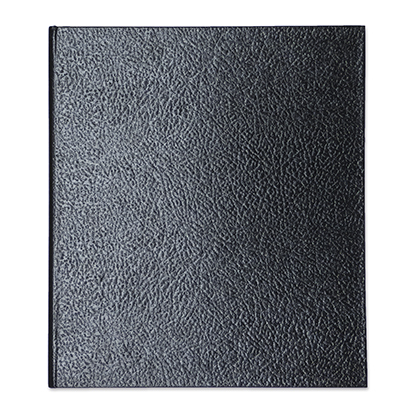 Cover feature a left side slot for the use of a register design for deskbook checks. Track all of your transaction in one safe and secure place.